At Metrospect Events, we have the area’s leading MC’s to spin your favorite tracks on your special day. Your wedding disc jockey comes with the experience, skill, personality, and professionalism that is unmatched in the Philadelphia, Bucks County, and Montgomery County, PA areas. Metrospect deejays have amassed a substantial library of tracks spanning every genre imaginable from classics to current music and everything in between. Embracing the freshest selections with their own personal touch, a wedding music DJ from Metrospect can please any crowd with their vast musical knowledge and impressive skills. What else does a wedding disc jockey from Metrospect offer? Though we have the skills for exceptional mixing and blending of tracks, we will take care of all your announcements while keeping your party on the dance floor. Depending on your package, we can provide props and lighting to create a unique ambiance for a personalized experience. Planning a wedding is a stressful and time-consuming task. In the weeks leading up to the magical day, we want to have a clear vision of the entire day, from the ceremony to the reception. When it comes to the entertainment aspect, a wedding disc jockey from Metrospect will cover all the bases. We work with you to create a personal music atmosphere for your big day. An experienced party DJ in Philadelphia will go through extensive catalogs of tracks to ensure your guests experience a night to remember. On your special day, you can’t leave anything to chance. Let one of our experienced MCs guide you through your entire event from start to finish. When you’re getting married in Philly, Bucks County, or the surrounding areas, we allow you to speak with a wedding music DJ so you’re comfortable having them as your events MC. Metrospect lets you sit back and relax as our staff takes care of all your wedding reception needs. We want you to enjoy your special day. You’ve been anticipating it since your engagement, you deserve to have as little stress as possible, and we make sure you provide the best experience possible! Metrospect has been providing wedding music DJ services in Philly for over 21 years! 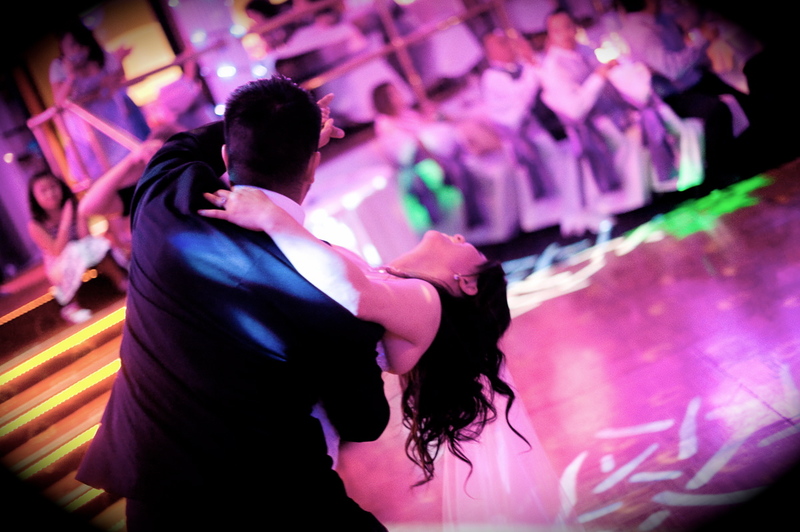 Let our experienced wedding DJ’s in Philadelphia and Montgomery County, PA get the party started at your reception. We work with you to create the playlist for your wedding, and make sure we have a full fleet of popular songs and genres for any requests your guests make. Reach out to the most experienced and talented DJ’s right here at Metrospect to make your reception memorable.